DoT has announced a set of new guidelines that will allow 4G players to offer mobile telephony. 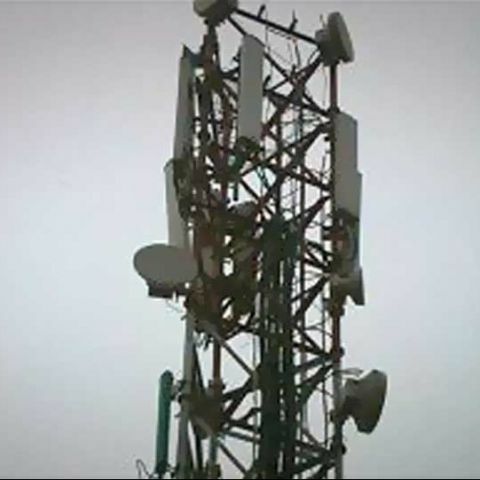 The Telecom Department (DoT) has released guidelines on offering mobile telephony on 4G network. The new guidelines are said to benefit Reliance Jio Infocomm, which holds pan-India 4G licence. Reliance Jio and Bharti Airtel recently had sought permission to test voice telephony on the fourth generation telecommunication network. Tikona Digital and Augere are among other players who are believed to be benefitted by the new guidelines. “For migration of ISP with BWA spectrum to Unified License (UL) regime with authorisation of providing access services, which enables it to provide mobile voice services also using BWA spectrum, an additional fee equal to the difference between the entry fee for UASL and entry-fee paid for ISP license shall be payable in addition to the entry fee as applicable for new UL,” said the guidelines issued by the telecommunication department. This means players with 4G licence and ISP licence can apply for unified licence by an additional amount of Rs. 1,658.67 for pan-India. Moreover, the new guidelines are likely to ensure voice tariffs don’t go further up, following cancellation of telecom licence by Supreme Court. Right now, Airtel is the only player to offer 4G services in the country. The company plans to expand its 4G base to new circles such as Mumbai and Delhi later this year or early next year. Reliance is likely to start its 4G services by next year.